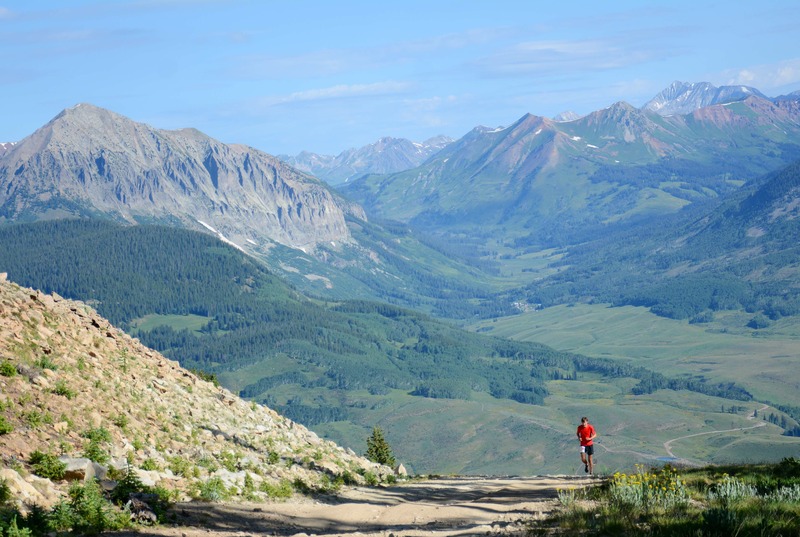 A spectacular trail half marthon to the peak of Mount Crested Butte, in the Elk Mountains of Colorado. This is a unique, local home grown event established by our community 20 years ago. 100% of all proceed go directly to support the needs of individuals affected by cancer in Gunnison County. Race in honor or memory of a loved one and feel good your participation is serving others.